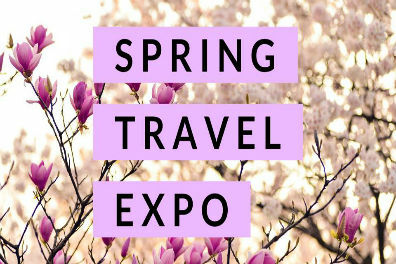 In one evening you can visit with representatives from four major travel providers along with a local Brittain World Travel advisor. Spend time one on one learning more about their products and get answers for all your questions. Then join us for a short presentation by each representative – Globus, Disney Vacations, Avalon Waterways, and Royal Caribbean.